$6.00 each List: $9.00, You Save: $3.00! Doesn’t break as easily as hardware store electrical tape. Better grip and far stronger than scotch, 3M, etc. Last a ridiculously long time. Buy this tape if you want your sticks to last three times as long and have rolls last longer. There is a reason why the top DCI/WGI groups use this tape. It lasts SO much longer than electrical tape. I’ve used virtually every common brand of electrical tape and none of them can hold a candle to this tape. 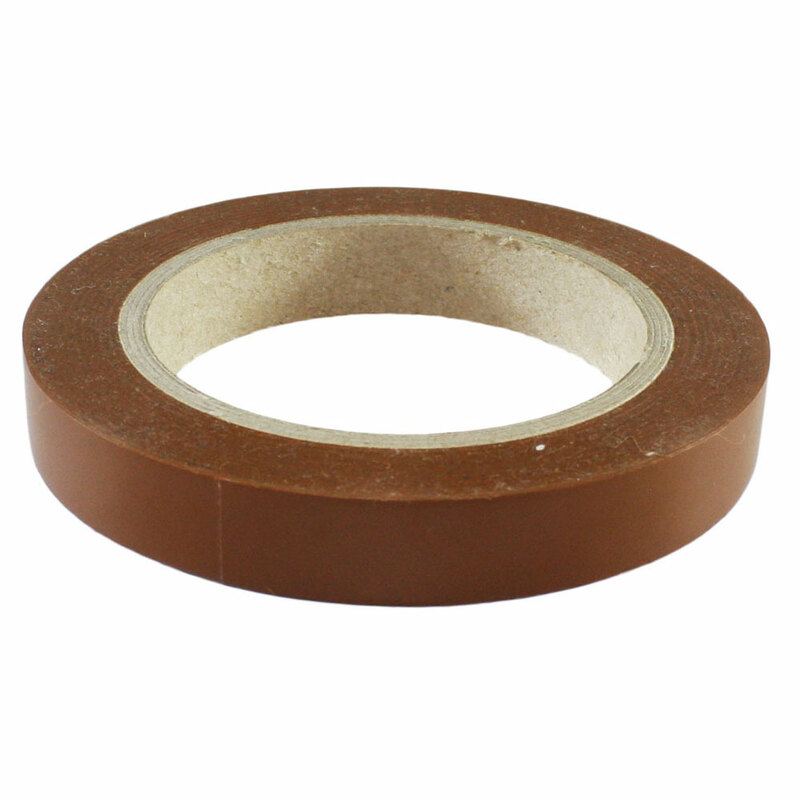 When there are breaks in the tape, it does not flake off the way typical electrical tape. The rolls themselves also last substantially longer and there is a clear color available (it’s amazing). There is a residue that tends to build up in the overlap, and I always do the tightest possible overlap, so it’s very noticeable up close. 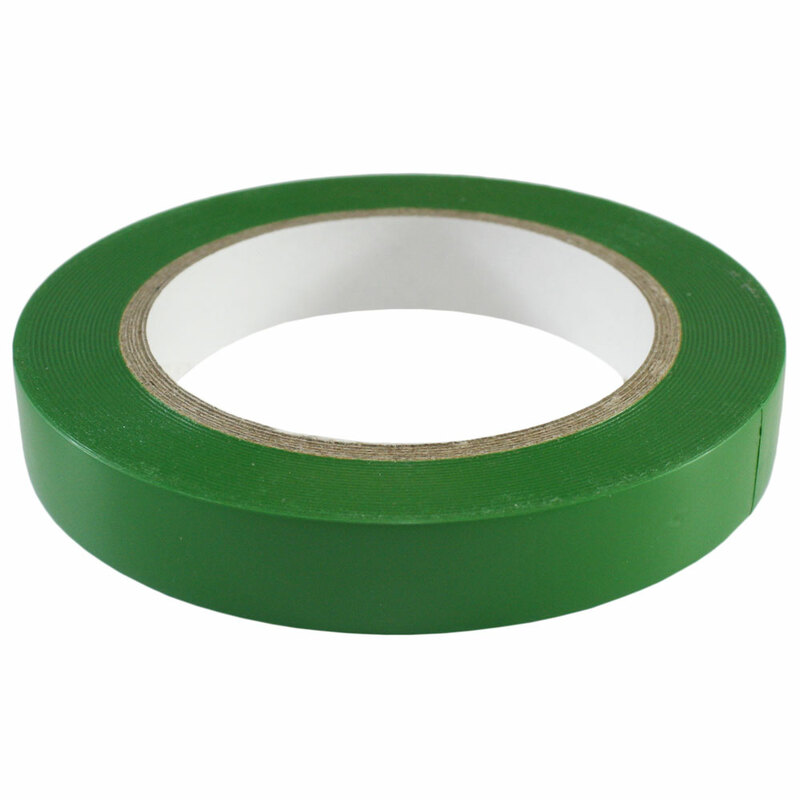 If you’re willing to spend $5 a roll and wait a while, this is the best stick tape on the market. 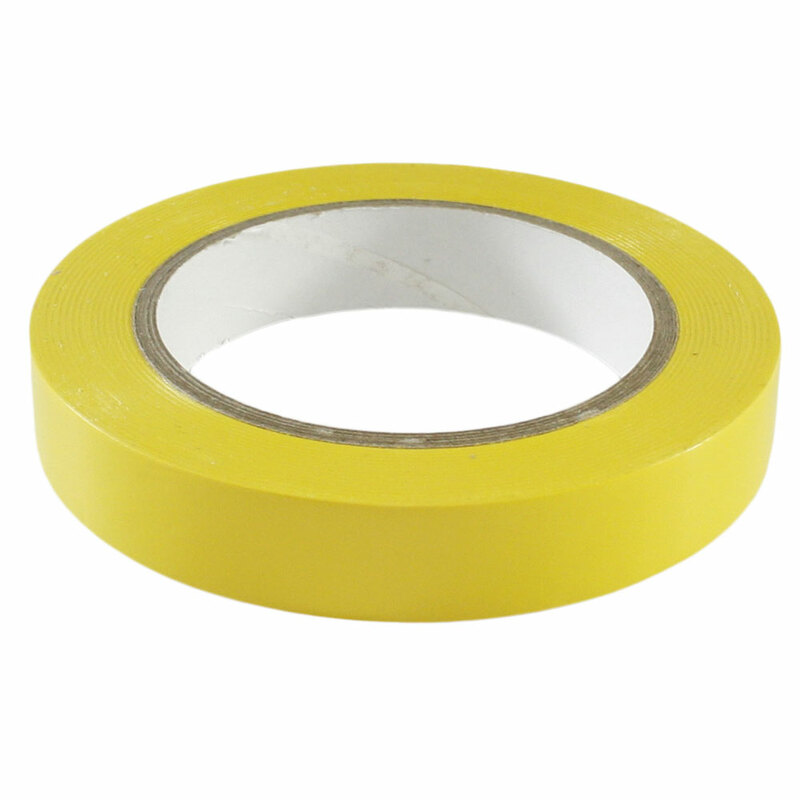 Not a lot of people understand and say, “It’s just electrical tape”, but again this lasts SO much longer than electrical tape. Must store in plastic bag! A few years ago, I decided to try out this tape instead of electrical tape. The problem that I always had with electrical tape was that it was very heavy, and and ruined the feel of a pair of sticks. It would especially throw off the balance of a pair of sticks and make them too heavy in the front if you only taped halfway up the stick. 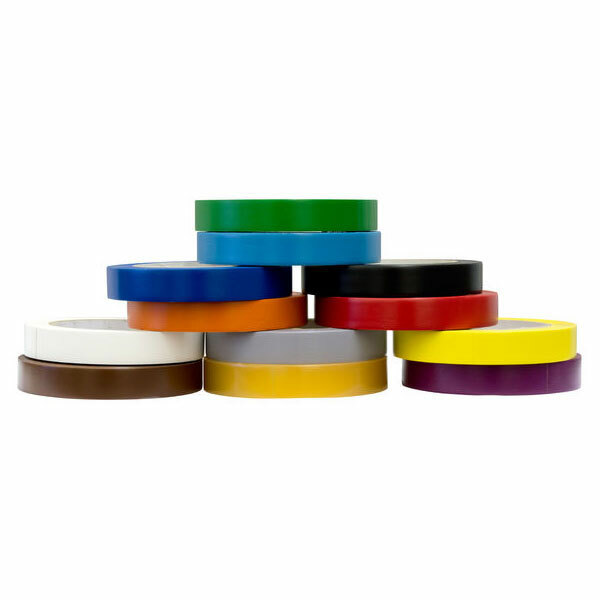 This tape eliminates that problem, because it is so light that you can't even tell the difference in feel or weight between a taped or untaped stick. Another advantage of this tape is that if you sweat while performing, like most of us do, your sticks will no longer slip around in your hands. The added durability is no joke either. Normal electrical tape will tear from rimshots immediately after you put it on, but this stuff takes months to tear. Oftentimes, my sticks break underneath the tape before I ever need to replace the tape on the sticks. This tape may cost a dollar or two more than other brands, but each roll is so much longer that it is actually cheaper per foot than Scotch tape for example. Also, since you rarely have to re-tape your sticks, the tape lasts much longer, and the extra dollar you pay per roll is completely justified. My one complaint is that if you don't store the roll in a plastic bag, it will collect fuzz and dust on the sides. However, in my experience, once you you put the tape on the sticks, it won't collect any more residue. Its not bad. But if you want to save your sticks. Just but electrical tape instead. Its way cheaper and doesn't ruin your sticks. The colors are nice, but for drum line season, just don't. If anything use electrical tape first then wrap the the stick in the color. Overall just okay. IF YOU ARE INTERESTED IN BUYING THIS PRODUCT I HIGHLY RECCOMEND THAT YOU READ MY REVIEW! When I first opened this product I found that the packaging was stuck all along the side of the roll. This gooey substance I have found to be the biggest downfall to StickTape. I had to lint roll everything off of the tape before I could use it, and now have to keep it in a ziploc bag so as not to get anything else stuck to it. 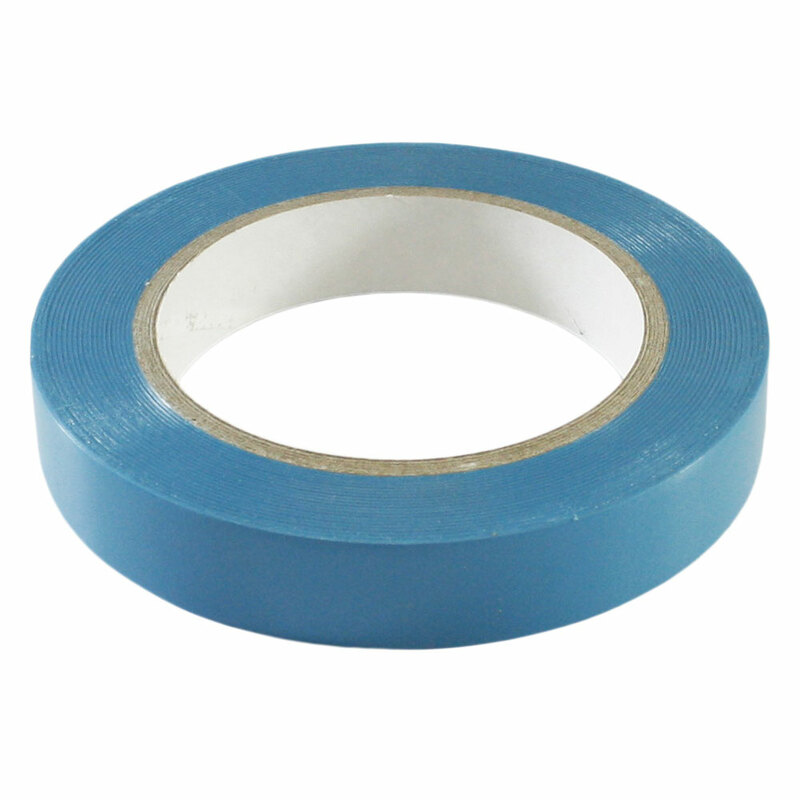 The tape itself is average quality, not any better or worse that regular electrical tape. Just a lot more expensive. I did an experiment to check the weight value of a pair of 2.9oz sticks in which one would be fully wrapped in regular electical tape and the other with StickTape. The electrical tape weighed in at 3.2oz and StickTape weighed in at 3.1oz. In my opinion there's no reason to justify spending 3x the amount of money (not including shipping) for a 1oz weight reduction. My advice: If you're not wrapping sticks for an entire drumline, save yourself time and money by getting regular electrical tape. When I got the tape out of the packaging, I noticed that there was a bunch of dirt/threads already on the side of the roll. After taping one stick, I noticed that where the tape overlapped the layer under it, the same dirt/grime that was on the sides - and pretty much everything else that touched the tape - was getting caught in the creases. The adhesive had gotten on the top layer of the tape, and was collecting everything that touched it. I used my shirt to try to clear some of the dirt, but the tape just collected the red coloring from my shirt! I supposed that if I got further into the roll, the adhesive would clear up. I taped two other pairs of sticks, and the same result. I took the first pair to practice. I had them in a backpack, and when I pulled them out, the black fabric and color was all up & down the stick. I am VERY displeased with this product. I may have gotten a bad roll; Iâm not sure. Grip is fantastic, keeps sticks in your hands. It's also quite light. However, the fact that it's three times the price of normal tape with shipping probably isn't justified. 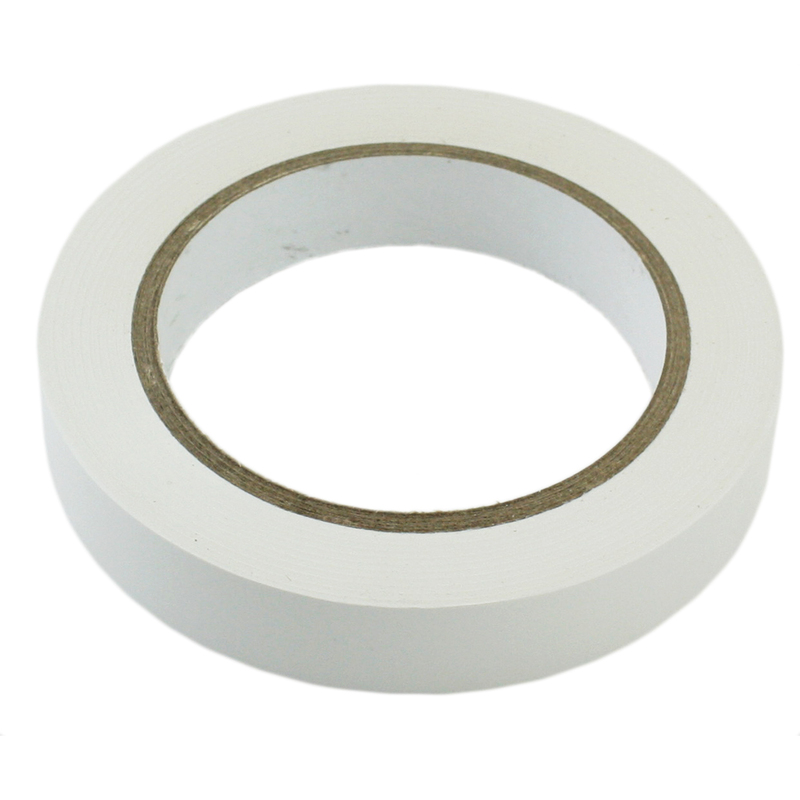 I have been using this stick tape for the last 5 years and have only ever needed 3 rolls. They last forever! If you are looking for perfection, StickTape is the name! A huge feature, if you are looking to re-tape the sticks as well, is that the sticky resin doesn’t come off the tape. You will never jeopardize sound or quality with this product. Best stick tape I've ever used, but it's not invincible. It will melt under enough heat, it will chip under enough force, but it's still hardier and more workable than regular white electric tape. Always buy this over regular tape, it's worth it. I might have gotten a bad roll out of a good bunch, but the roll I bought at wgi world championships had goo all over the wrong side of the tape. 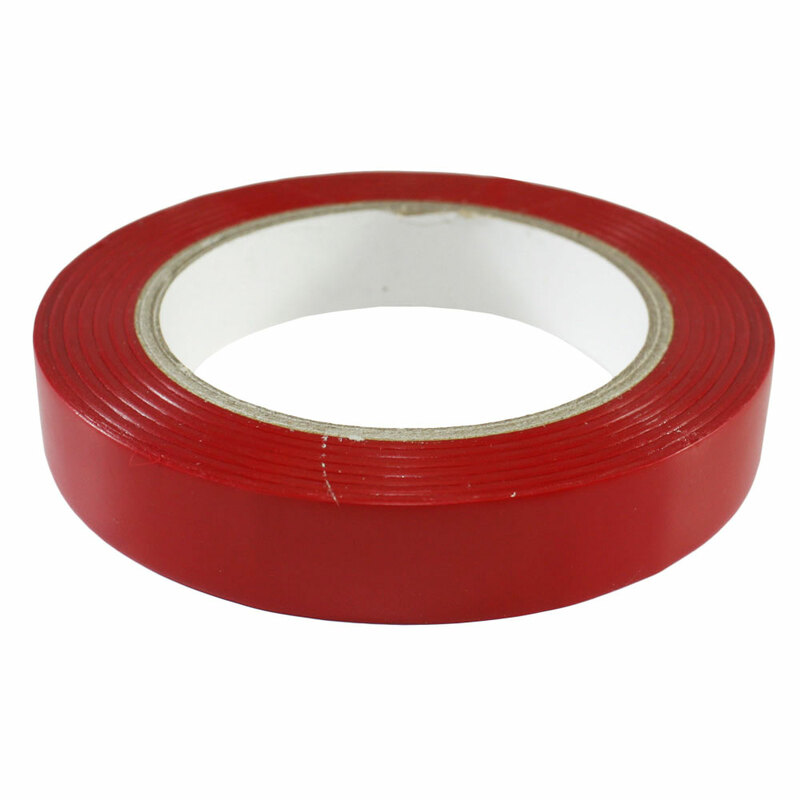 I can see why so many big-name corps endorse this stick tape. It is a very high quality product. It resists the wear and tear of every day drumline activity, it is thinner than electrical tape, so it gives a very natural feel to the stick. It not at all changes the sound or tonal quality of the stick, and it is very durable. This may sound like a company description but I assure you this is coming from real world experience. I have no regrets about my purchase. Bravo Sticktape.com!! Why would any drummer spend money on new sticks then wrap them with stuff you get at a hardware store? Sticktape.com's Stick Tape is a great addition to your drumming supplies. 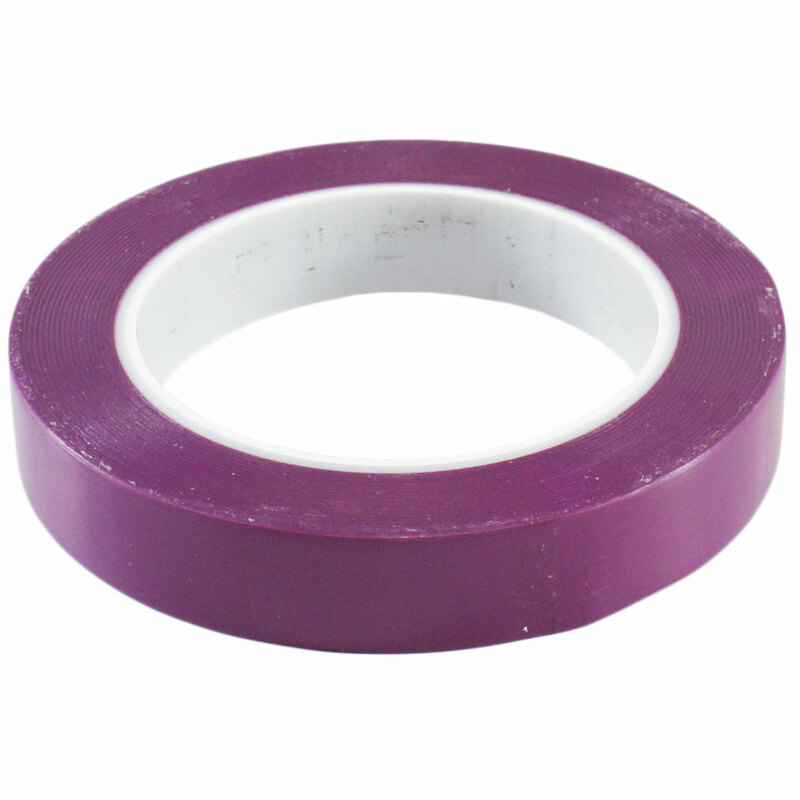 This is the only tape that should wrap your sticks, EVER.